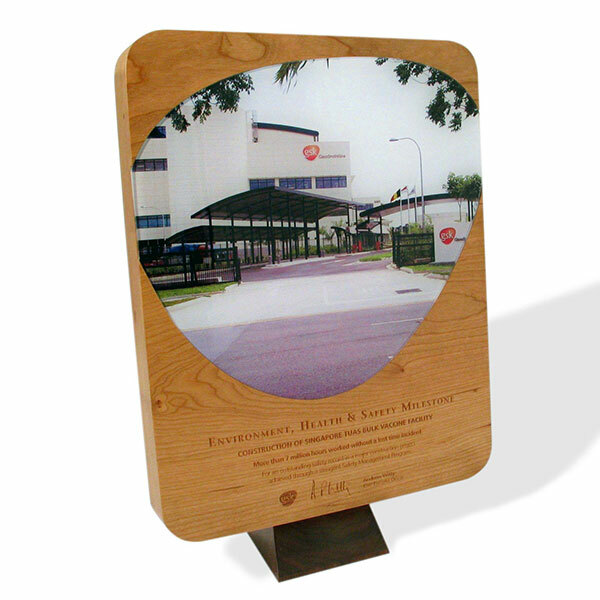 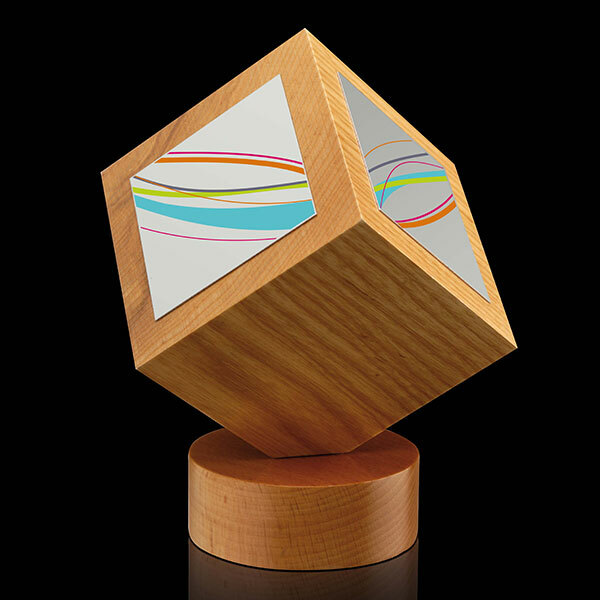 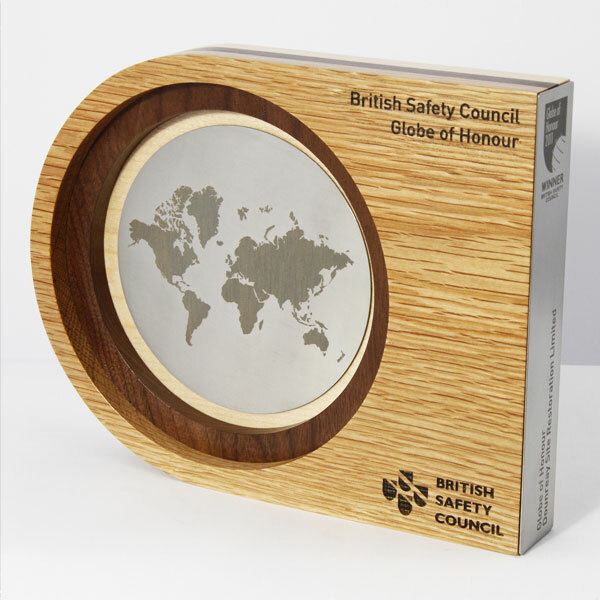 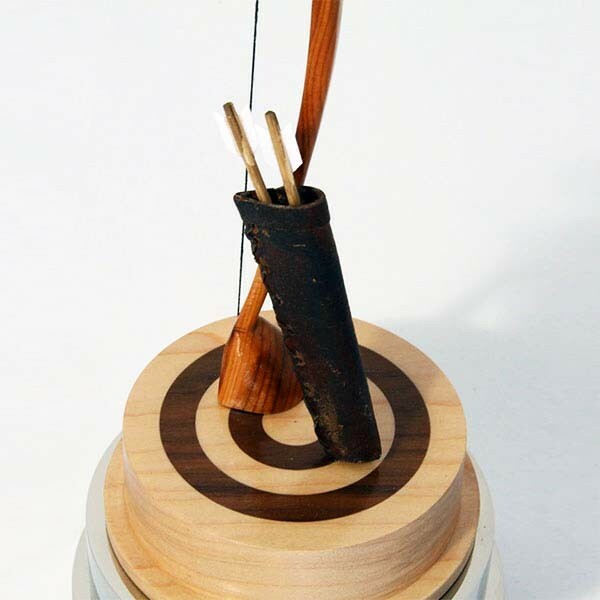 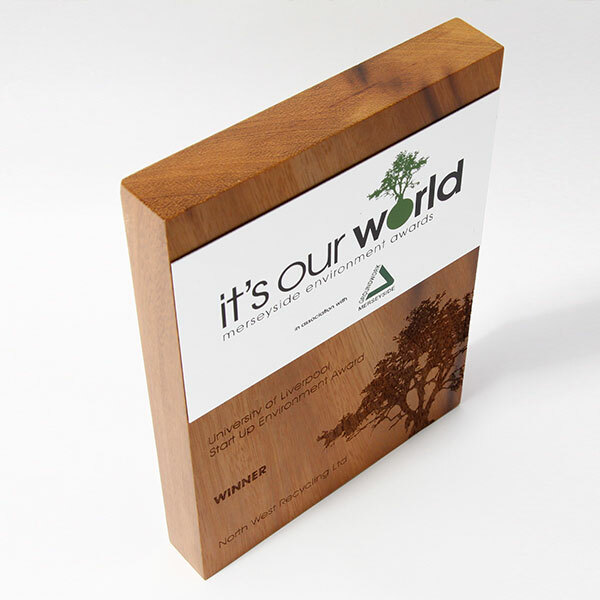 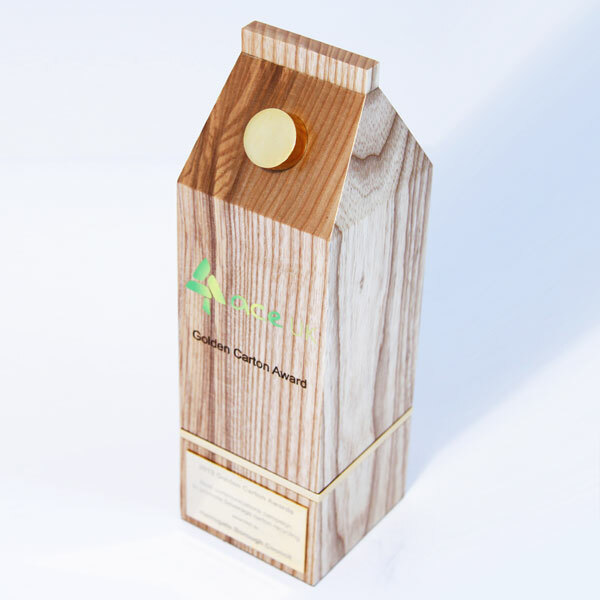 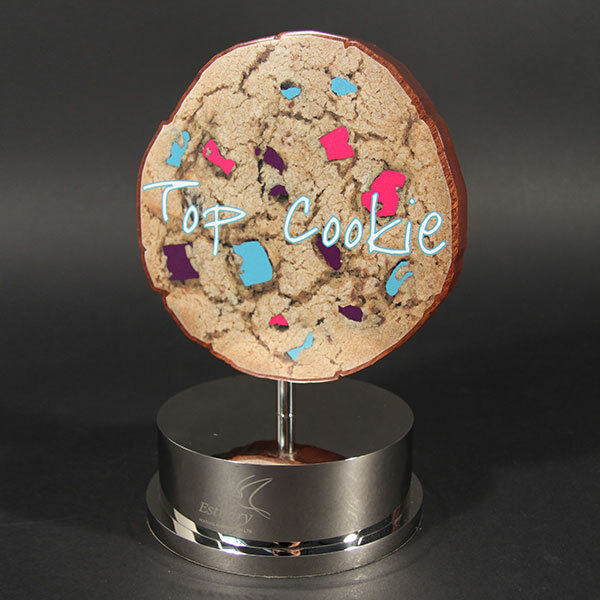 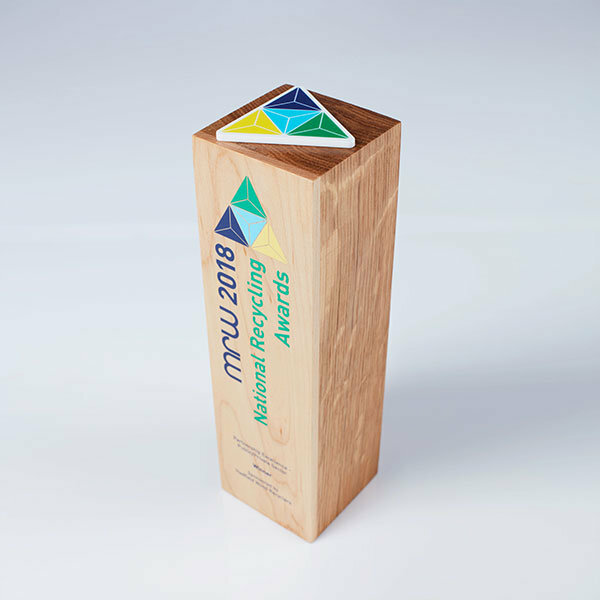 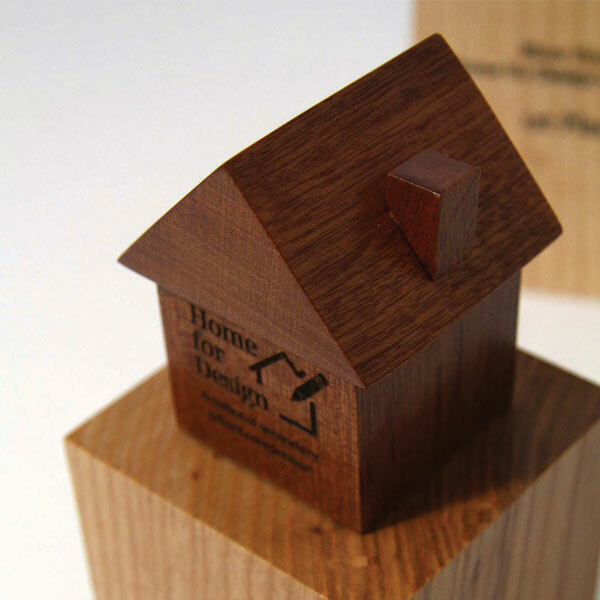 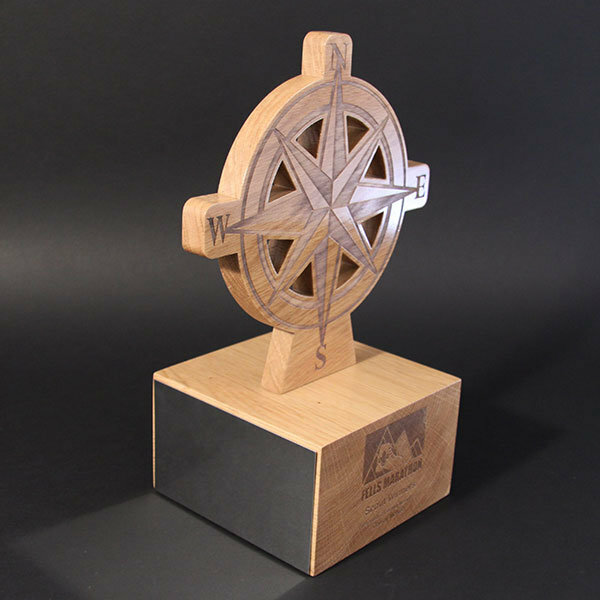 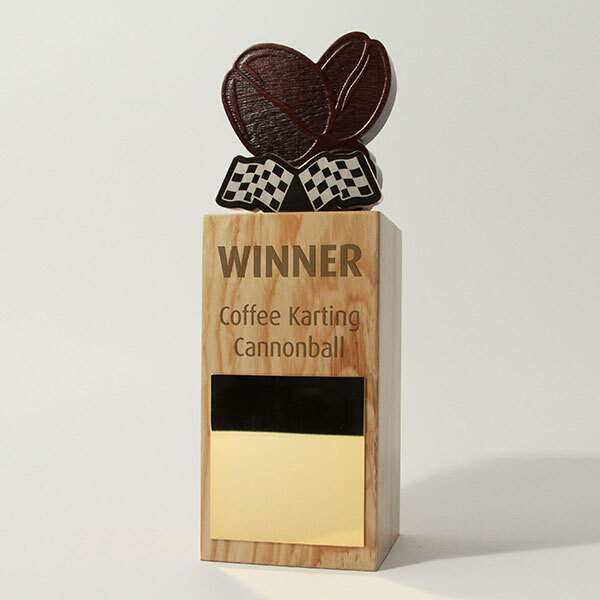 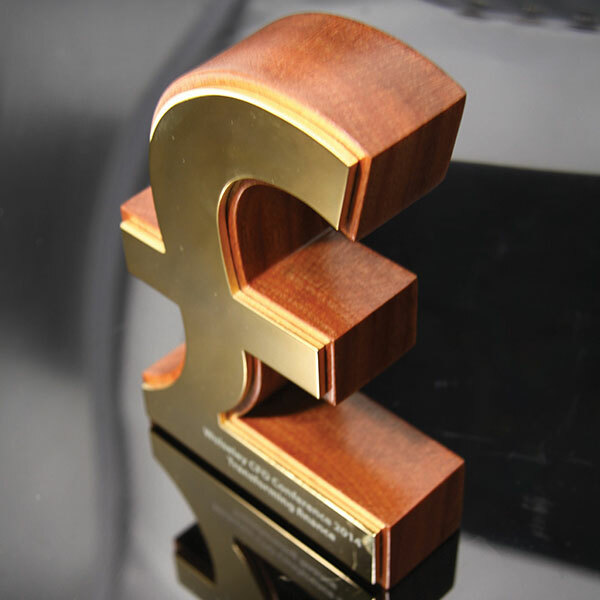 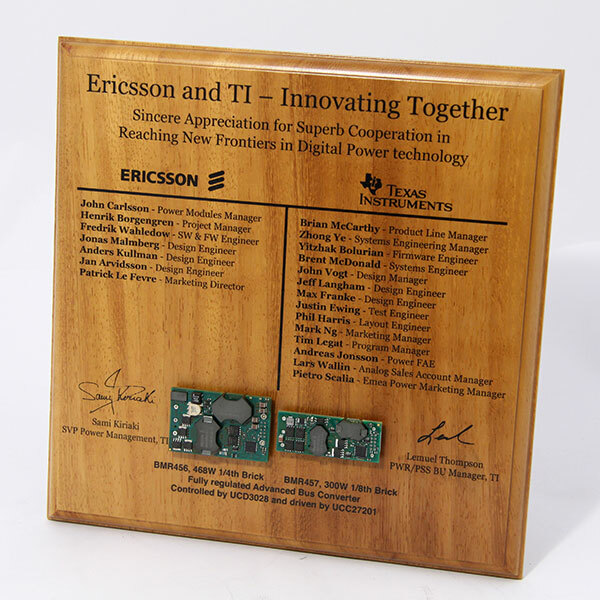 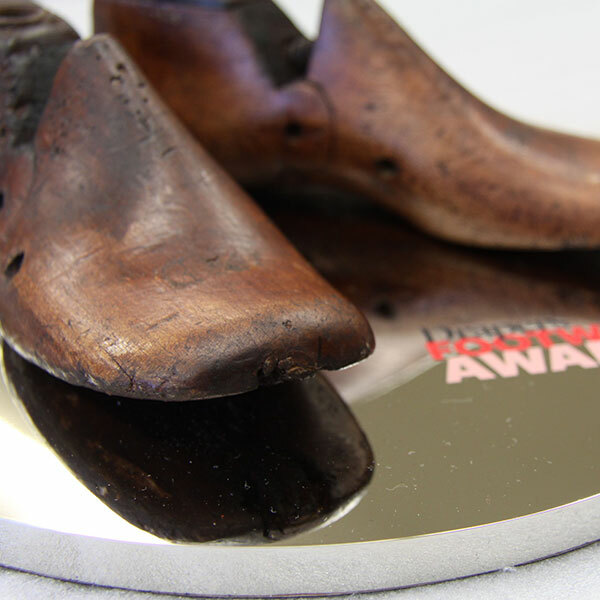 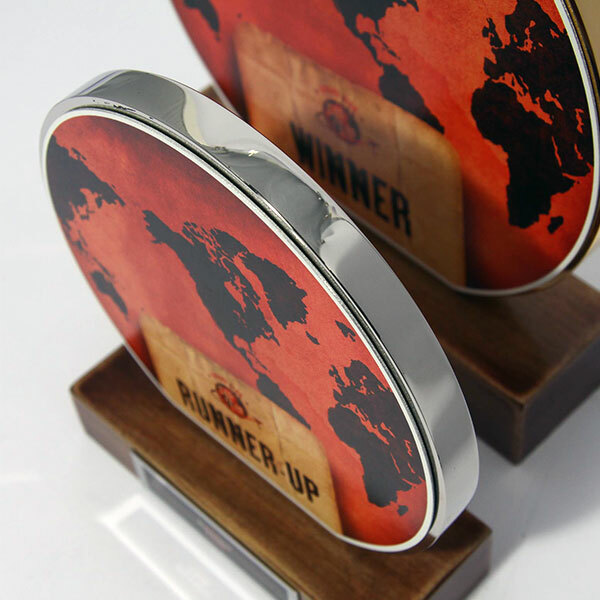 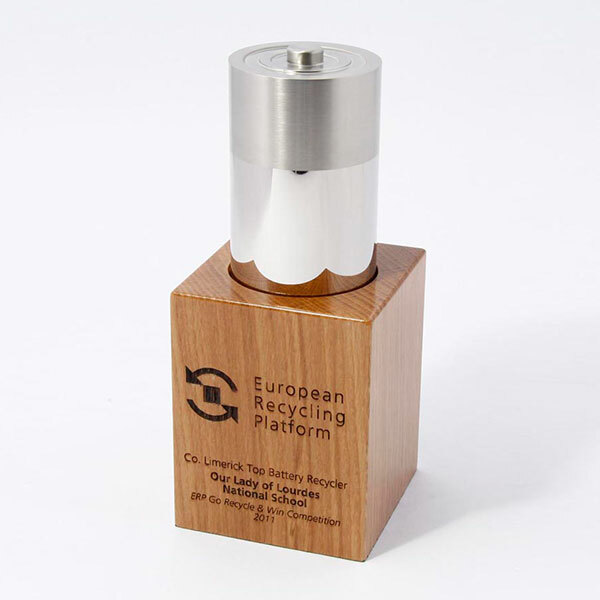 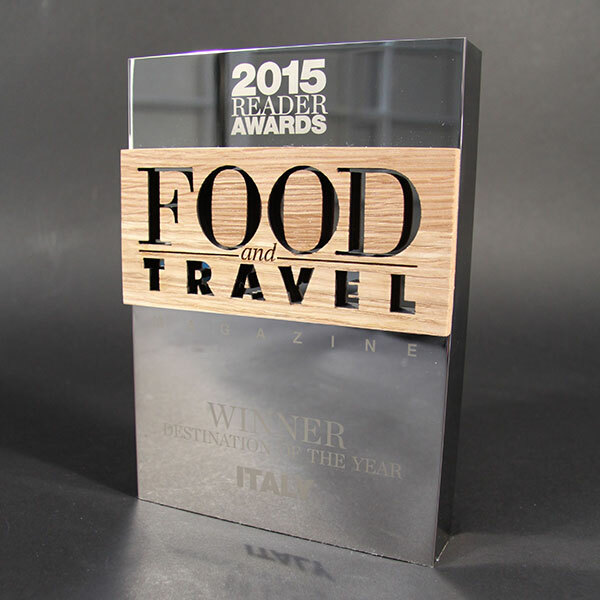 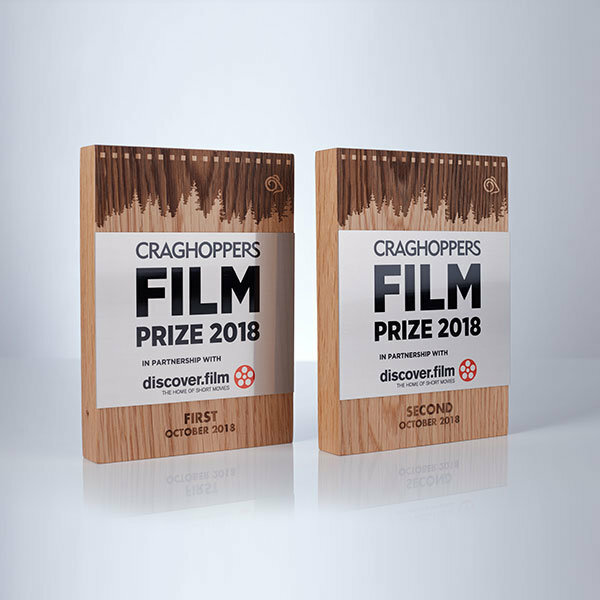 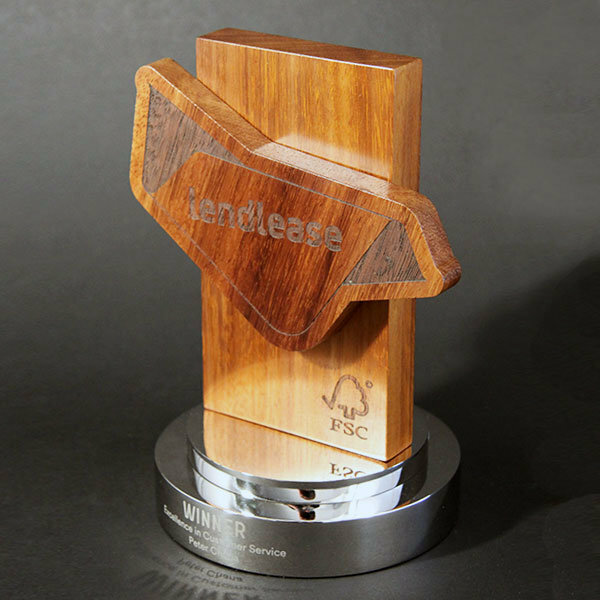 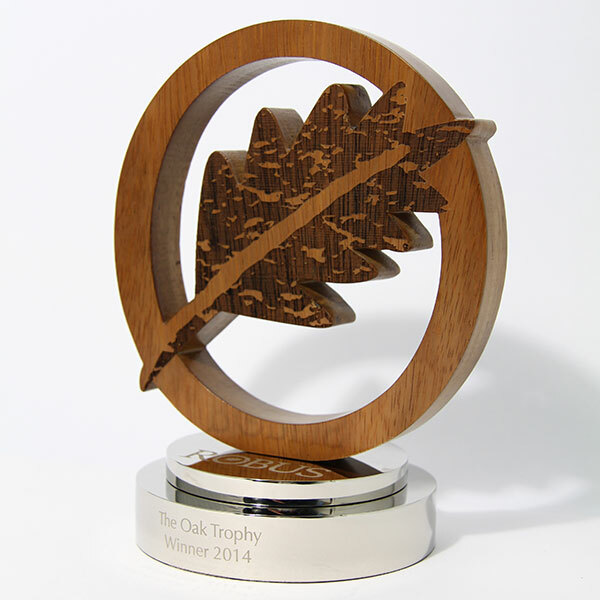 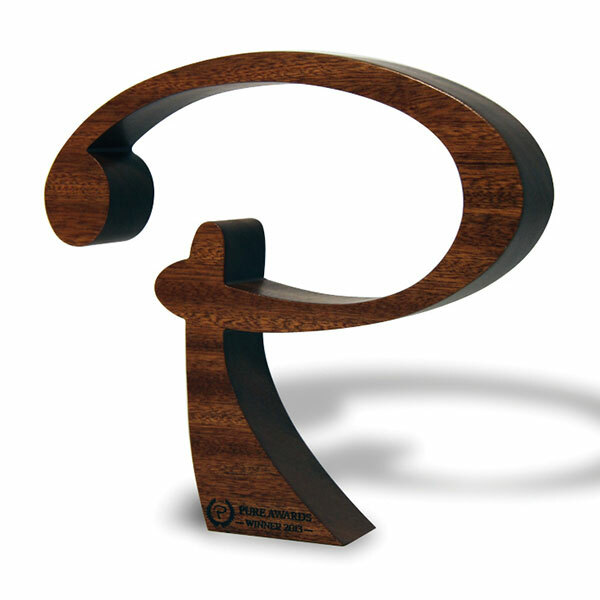 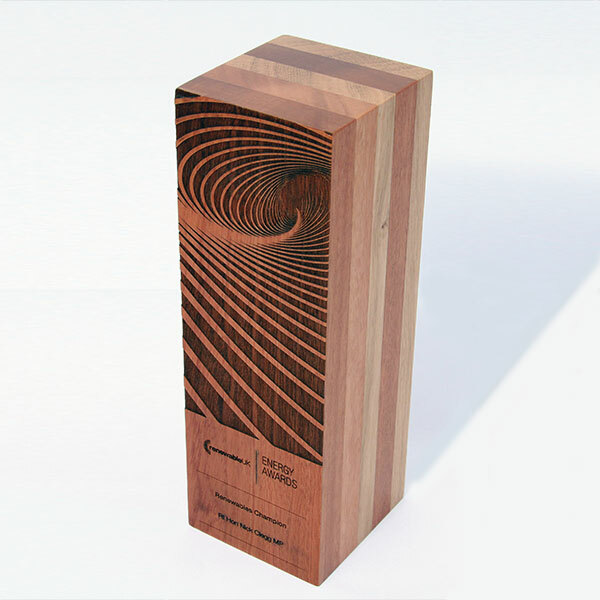 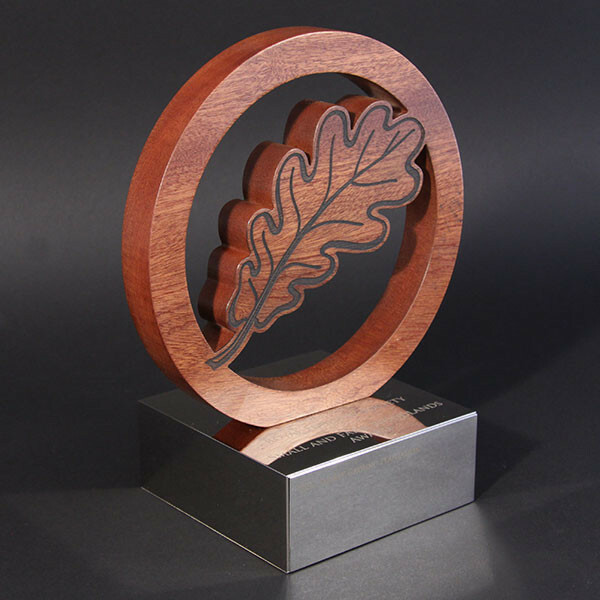 Sustainable wooden trophies and wooden award plaques appeal in particular to those companies and organisations which have adopted a strong environmental and ethical stance. 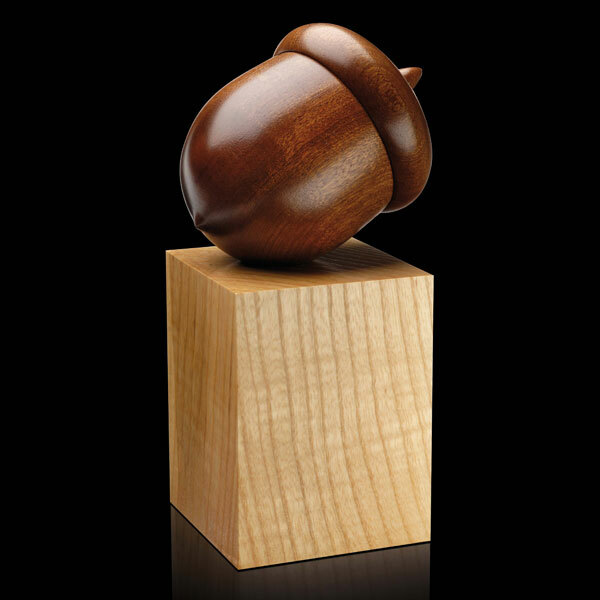 Turned in sustainable wood from certified timber supplies, EFX manufactures trophies in a choice of sapele, beech, ash, cherry and oak. 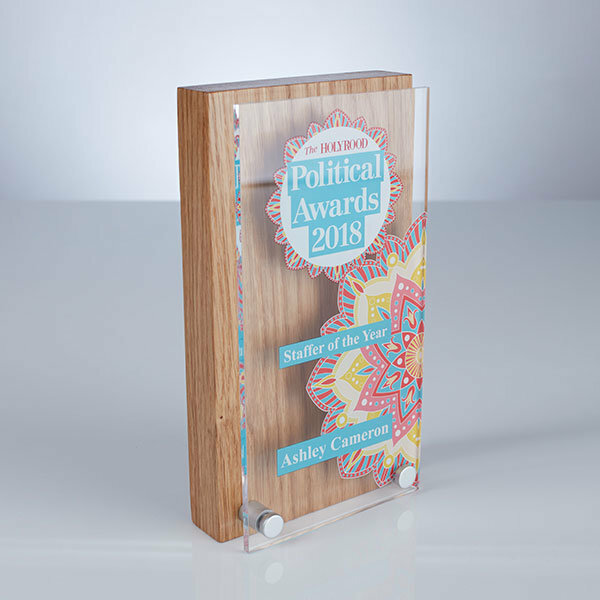 The wood grain is shown off to excellent effect in the simplicity of a design, as shown with the profiled Pure Award, whilst the combination of woods featured in the Acorn Award creates added interest and a charm of its own. 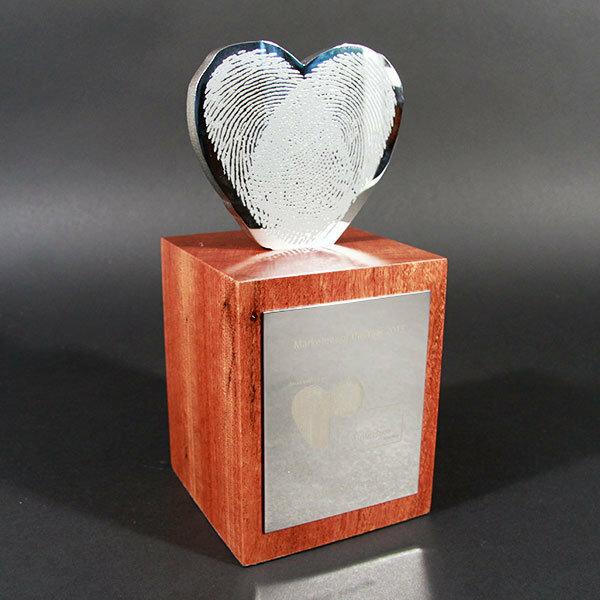 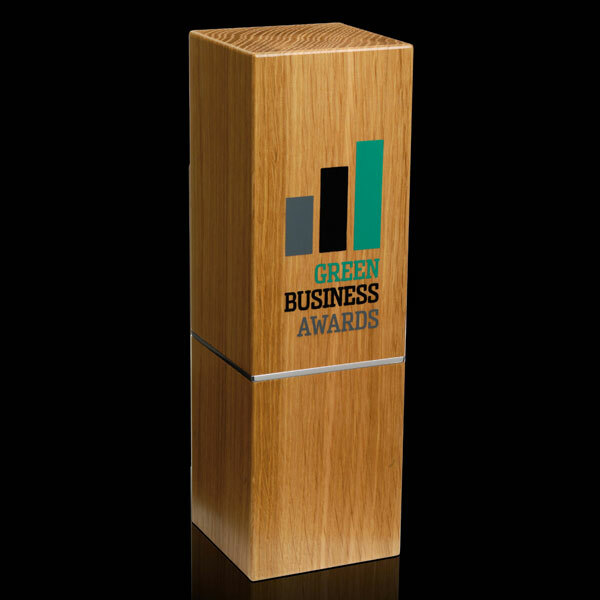 Decorative elements and personalisation are achieved with laser engraving and printing, as illustrated in the Green Business Awards. 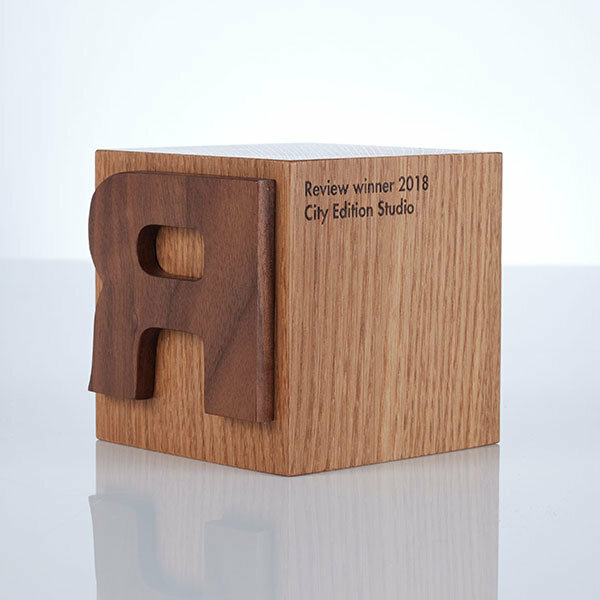 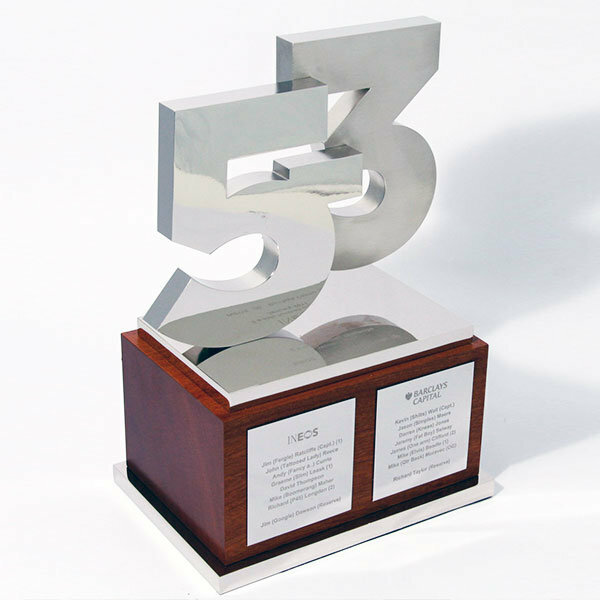 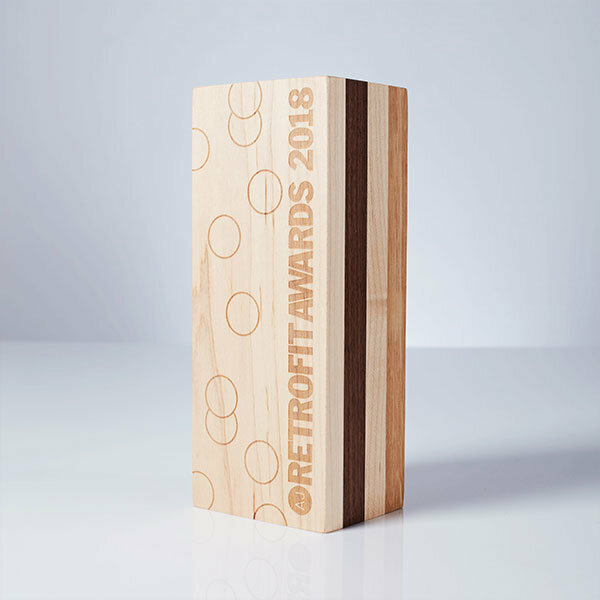 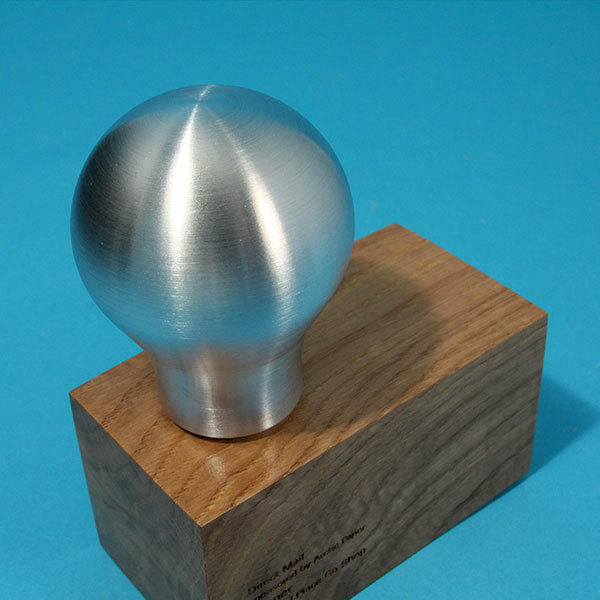 We also work in recycled plastic and recycled metals; these provide additional features to custom wood trophies, without compromising the design’s sustainable credentials.